Keto Diet and Chiropractic - What Do They Have in Common? What Does the Keto Diet and Chiropractic Care Have in Common? It may be difficult to see the connection between the Keto Diet and chiropractic however, as your chiropractor will tell you, a well-adjusted spine allows your brain’s signals to easily and effortlessly get to all parts of your body through your central nervous system. 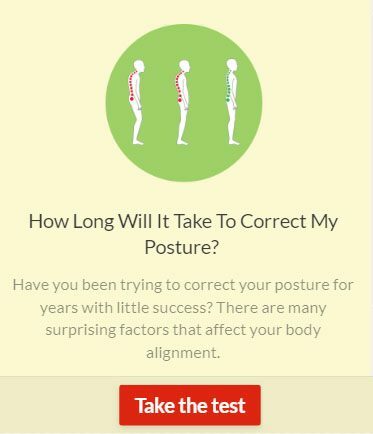 I learned this when I was 26 and first started to see a chiropractor. I’ve been going to a chiropractor regularly for almost 24 years now. But if the brain isn’t functioning properly, one of the things it cannot do is send the proper signals down that central nervous system to your organs and your other body parts. This is where ketones can help in addition to your chiropractic adjustments. Despite the fact that your brain is only two per cent of the weight of your body, it uses up 20 to 30 per cent of the total energy your body uses every day. How are most people giving their brain the energy it needs to keep it running efficiently? Most people’s diets consist primarily of carbohydrates and some proteins. Unfortunately, not enough of those carbohydrates are coming from fibrous good carbohydrate vegetables and people are not eating enough healthy fats. Many calories that are used to fuel the body are coming from processed foods and refined carbohydrates (sugar), which wreak havoc on your body’s ability to manage your energy needs and thus the energy needs of your brain. Eventually your body resists the onslaught of all these refined sugars. And how does this affect your brain? We have all heard of type 2 diabetes and how it wreaks havoc on our bodies. Type 2 diabetes is not only a disease of the obese. But have you heard of type 3 diabetes? Now being referred to by doctors and researchers as Alzheimer’s, Parkinson’s and other brain diseases? Type 2 diabetes is your body’s inability to get enough energy from carbohydrates because of insulin resistance (carbohydrates cannot be used for energy unless they are escorted into each cell by insulin). Insulin resistance also affects your brain’s ability to get energy from carbohydrates. And if your brain is not getting enough energy to function properly, you get brain fog, forgetfulness and tiredness, to name a few of the more obvious symptoms. If your brain is not functioning properly, it won’t send proper signals down your nervous system to your organs and other body parts and they won’t function properly. You may have heard a lot lately about ketones and the ketogenic diet and how ketones fuel your brain better than carbohydrates. But what exactly is this magical ketone? It’s simply what your body creates when it burns your fat and what your body uses for energy when it’s not using carbohydrates. What ketones have been shown to do is to fuel your body better than glucose (carbohydrates/sugar) and to create much less waste in the process (making them more efficient). Your body just runs better on ketones. Ketones have a neuroprotective effect and they reduced inflammation. Neurons are found in your brain, spinal cord and in your nerves. 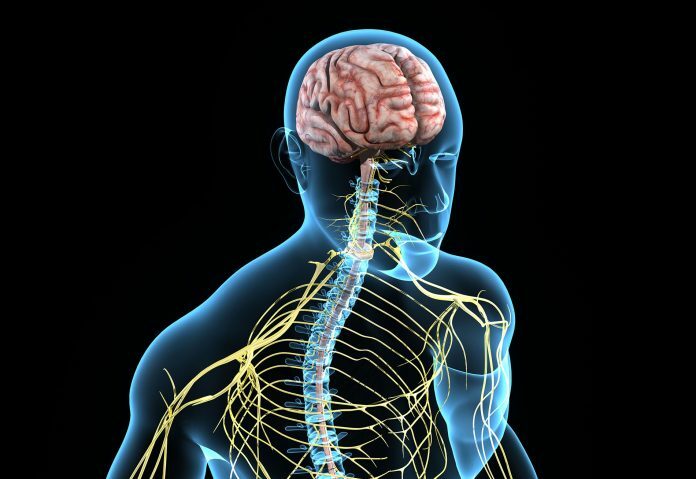 Chiropractic is all about your nervous system. We have all heard of the many benefits of antioxidants and how important they are to reduce the damage done by our food choices and the environment on our bodies. But what about our brains? Most people’s bodies never run on ketones because the food industry provides us with an abundance of low-quality processed sugars (simple carbohydrates) either directly or hidden in processed foods and we don’t have enough of the right fats in our diets. The ketogenic diet is fast becoming mainstream news, but there are few who can maintain the lifestyle longer term because it is difficult to eat so few carbohydrates (we are not referring to vegetables) with today’s carbohydrate-rich grocery stores and fast-food outlets. But with the help of a grant from the U.S. Military Navy Seals, smart researchers at the University of South Florida found a way to make a ketone supplement that is identical to what the body makes when it’s burning fat. For the average person, this is a much easier way to get ketones into their bodies rather than to try to reduce their carbohydrates low enough to allow their bodies to switch to burning their own fat. The reason this is important is because if your brain can run on ketones, you get heightened brain function and your brain just runs better. Your brain volume even increases. A more efficient brain can send better signals through your central nervous system, which makes your whole body run better. And that’s the goal of chiropractic and hopefully of everybody in the medical field. Great article Jack. Sounds like adhering to the ketone diet has benefits all the way around, starting from the brain, down through the central nervous system to other key components of the body.